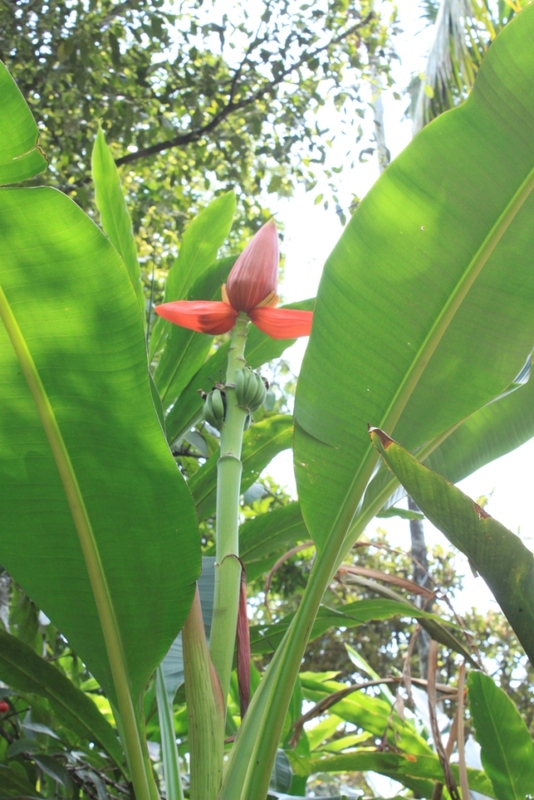 Musa Laterita is a plant that resembles the banana plant naturalized in Kerala for its fibre cultivation. The leaf stem of the plant is cut and left to wilt, then soaked in water and crushed to separate the very strong fibres. These fibres are woven into rope or cord and can be even made into paper. The fibre is prized due to its strength, flexibility and water resistance even to salt water and hence it used for marine ropes, well-drilling cables, etc. Abaca plant (Musa textilis), is a species of banana native to the Philippines. The plant is harvested for its fibre, once generally called Manila hemp. The fibre was originally used for making twine and rope; now mostly abacá is pulped and used in a variety of specialized paper products including tea bags, filter paper and banknotes. I’ve just bought some paper from this material and am eager to see what I can do with it. I’ll keep you posted. Great! Definitely let us know! Good luck with the project and stop by again soon. 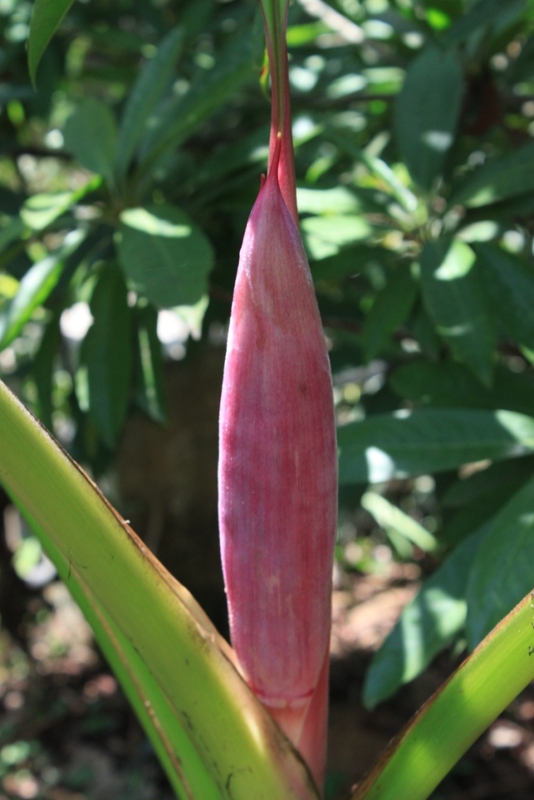 Sorry for being late (hardly six years after publication…) but I thought it was important to mention that these pictures don’t represent Musa textilis… The first one is Musa laterita, and the second, Musa velutina.For the third one, it is not eough developed to tell. Hope it helps. Never to late to educate! Thanks for the information. Best regards and visit our site again soon.